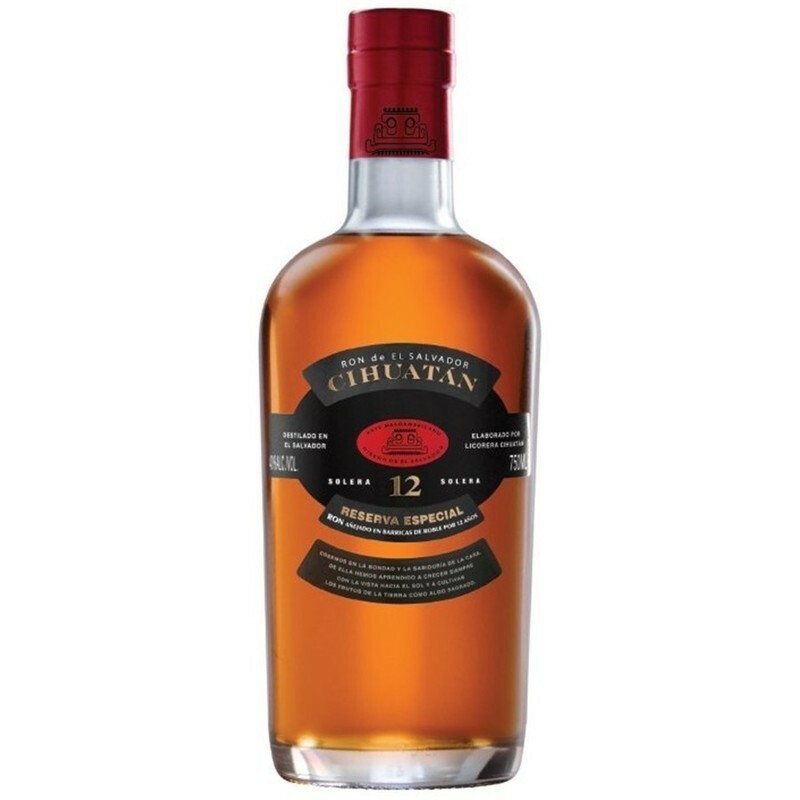 Have you found an online vendor selling Cihuatan Reserva Especial 12-Year? Subtle notes of wood, a hint of vanilla and cacao, soft undertones of coffee and a dash of brilliance that resembles the sweetness of fresh sugarcane juice. Un rhum avec une longue finale et une belle complexité. Il est très doux et goûte le caramel le chêne l orange et les épices. Si on le compare au 8 ans, il est comparable au goût mais plus complexe. 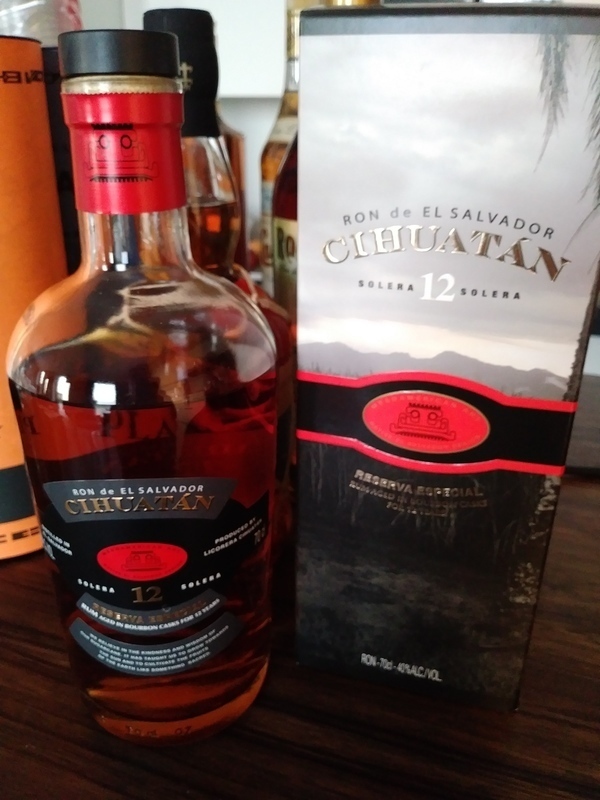 I found both the 8-years old & the 12-years old at the international airport of San Salvador & following my instict I preferred to bring the latter back home (the older one, by the way, is considered -& I was also told by the seller there- to be drier & more whiskey-like than its sweeter, more vanilla-like, younger brother). 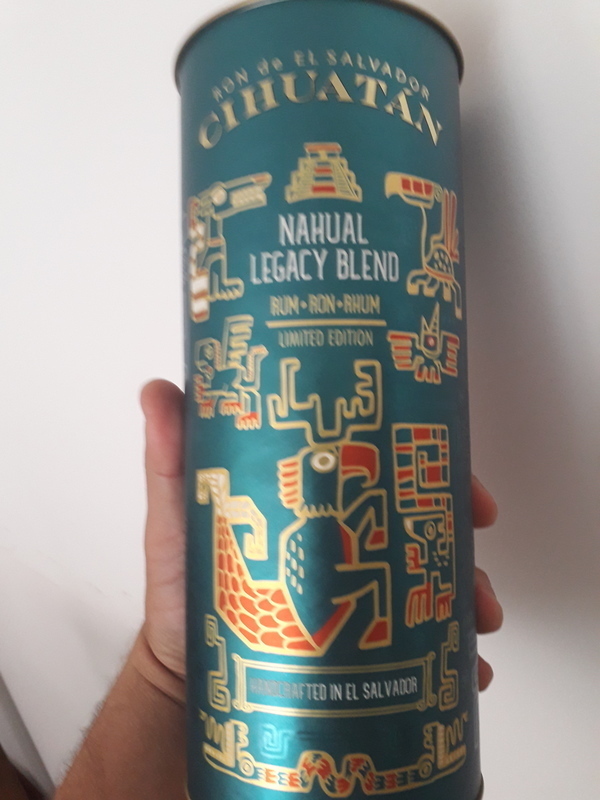 Well, I can say that I am more than proud of my choice, since this rum is not a very dry one, but, on the contrary, one of the best & more complicated ones I have ever tasted! 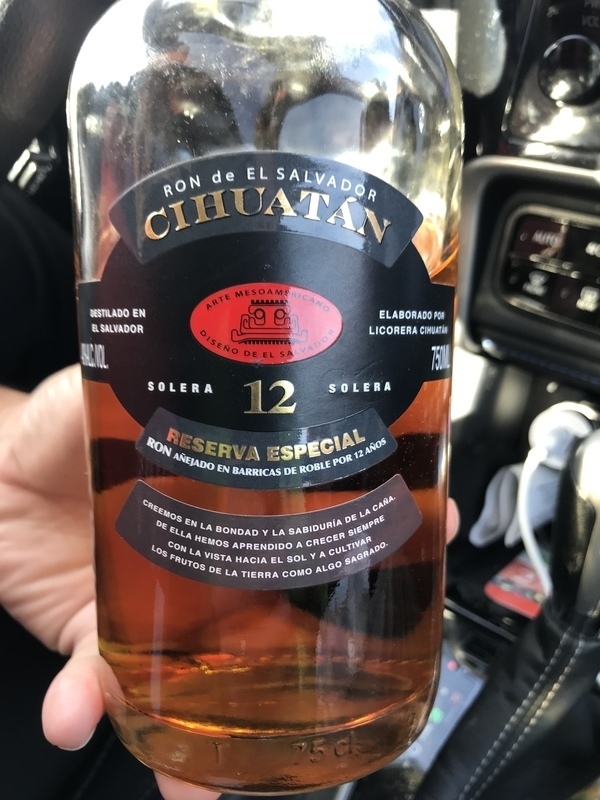 The inicial warm impression of wood & spices is followed by a nuance of vanilla & a subtle sweetness, that give this beautiful rum a classy & well-balanced feel.Too bad that it is a very rare brand to come across.Vive El Salvador! 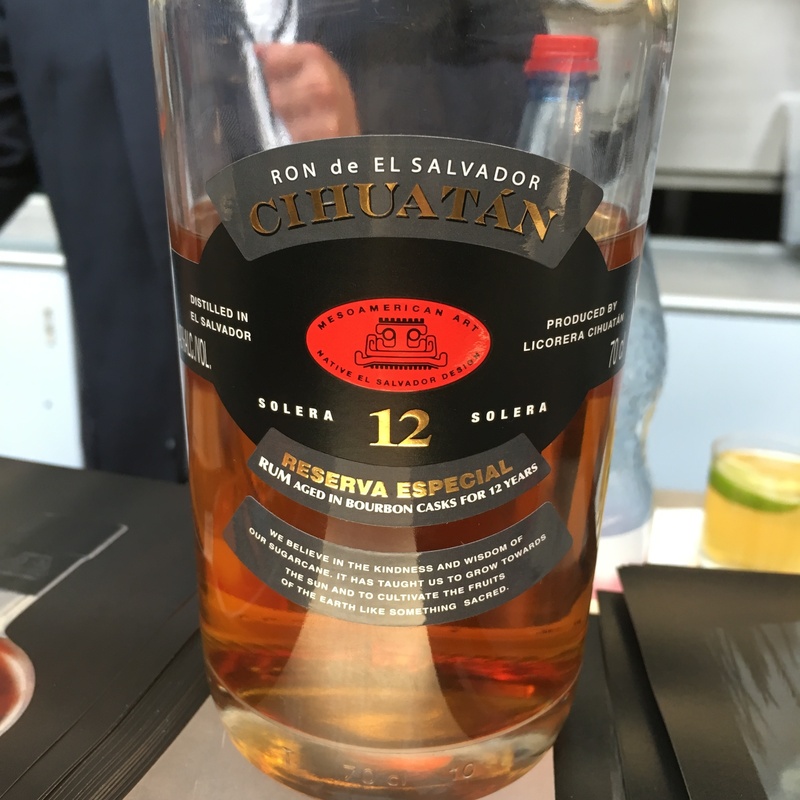 The magical lands of Cihuatán has also given life to our most exclusive rum, Ron Cihuatán 12 Years. We have taken our aging methods further to bring you a one of a kind rum with deeper aromas and tasting notes that will give your palate a one of a kind experience. Itʼs unique taste has received several awards from all over the world, which is only a hint of its superb quality. Rum je pro mně opravdu velmi dobře vyvážený. Nic extrémního se neděje ani ve vůni ani v chuti. Rozhodně to není mínus. Není nesmyslně přestřelený jako Don Papa. Prostě trošku vanilkové čokolády, lehce nasládlý v aroma i chuti. Jednoduše výborné. I hesitated giving a 9, let's call this one a great 8+: hints of vanilla, caramel, chocolate, coffe, bit smokey, hints of wood and spices, yet sweet (but not too much) and great value for price. Good rum from a relatively new company. Very different taste, a little too sweet for me. But a great rum for mixed drinks.